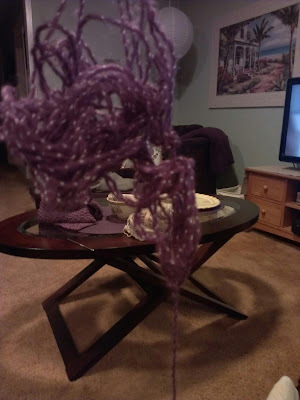 Other than going to church today, about the only thing I have done is try to untangle this yarn that should not have been so knotted with much yarn left. 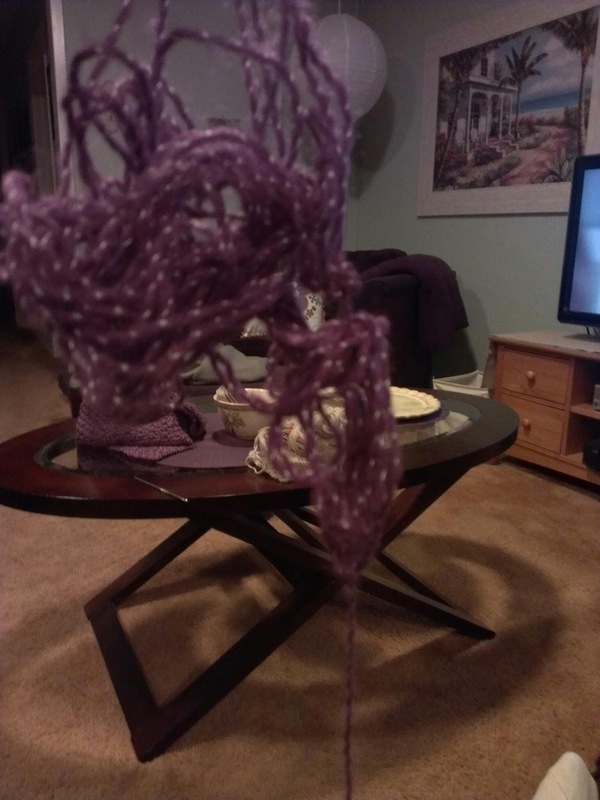 My OCD made me want to get it in a continuous string without cutting the yarn because I am deranged, but after at least 5 hours, I started cutting and still have a mess. I need to have my head examined. Especially considering this is all I have to talk about today.